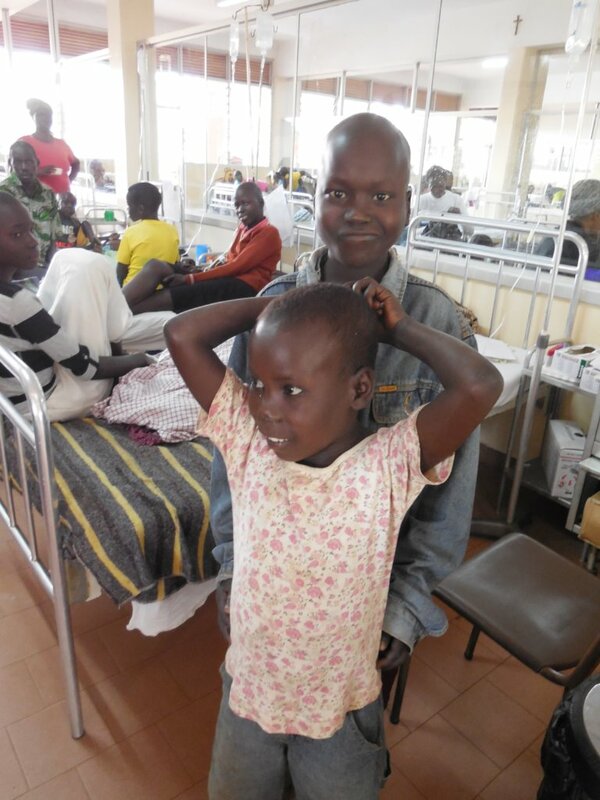 This project provides access to comprehensive quality cancer care to children in northern Uganda who are treated by St Mary's Hospital Lacor in Gulu. 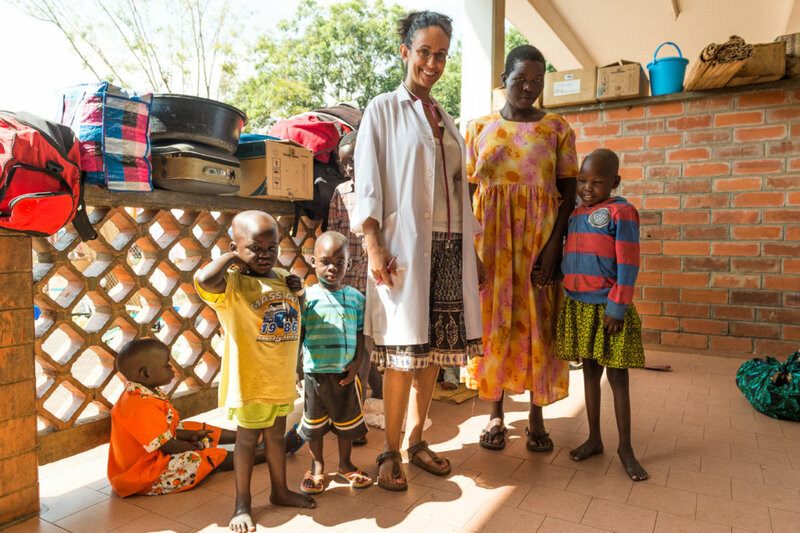 The project will pay for costs of diagnosis and treatment and cover families' expenses including transportation, food, accommodation, education for children undergoing treatment, and psychological support. It provides training for health care personnel caring for children with cancer, and public awareness to increase the speed of diagnosis. Seventy cases of childhood cancer are seen by St Mary's Hospital Lacor each year. 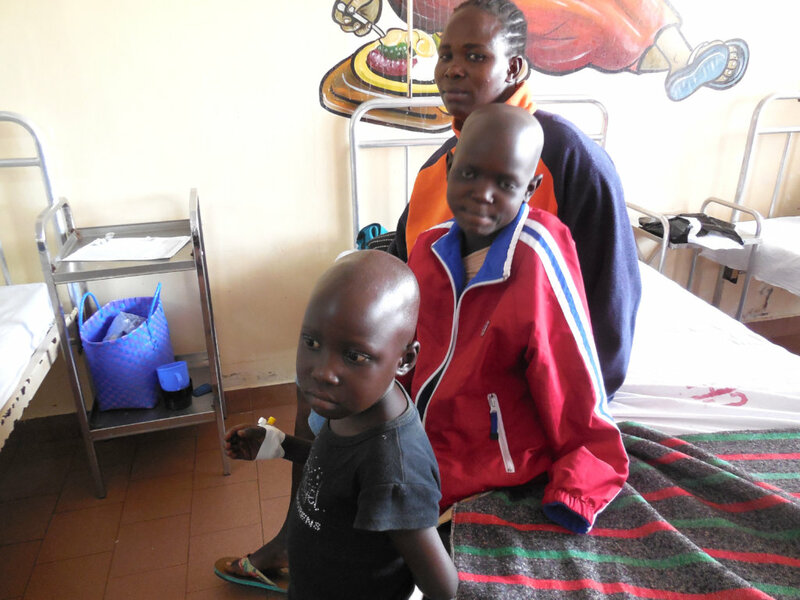 St Mary's is the only hospital in northern Uganda able to treat childhood cancer. Most children with cancer may never reach St Mary's. 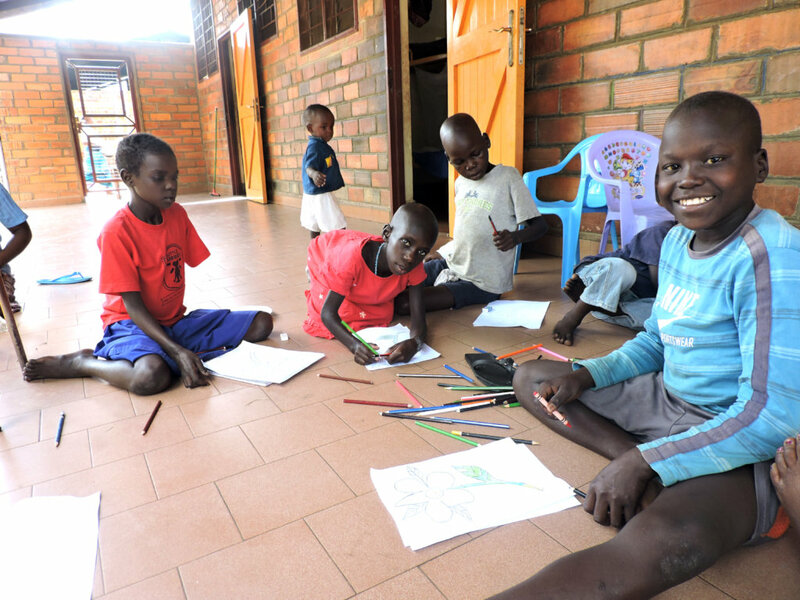 If they do, their parents cannot pay for the costs of treatment, tests, local accommodation, food and transportation. All health care professionals need training and resources to effectively manage childhood cancer in order to minimize delays in initiating treatment. Many childhood cancers are curable, if diagnosed early, treated promptly and cared for effectively. St Mary's uses the International Network for Cancer Treatment and Research's (INCTR) simple protocol for the treatment of Burkitt lymphoma and have achieved excellent results. INCTR will work with the staff to design treatment plans for other childhood cancers and work with other locally-based NGOs's to develop a regional collaborative network to improve early diagnosis and treatment. 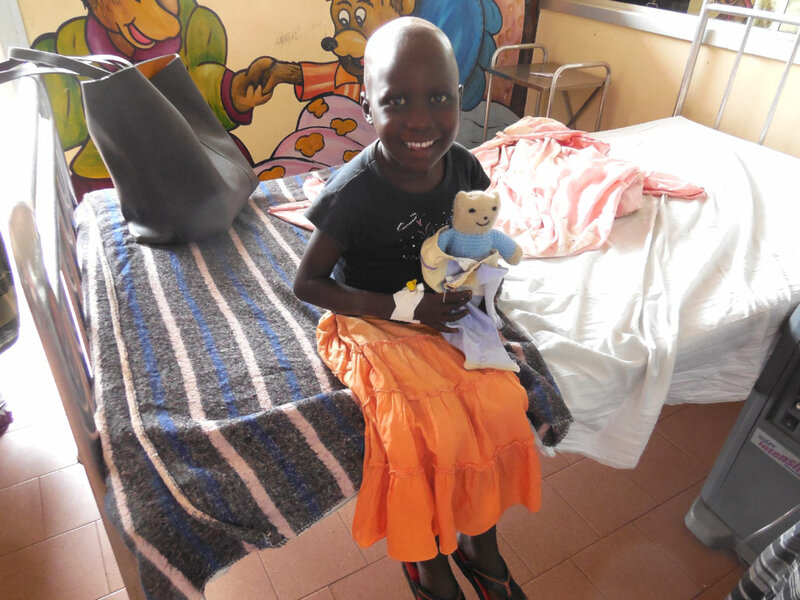 200 children will have a chance of cure by having access to cancer treatment and supportive care. 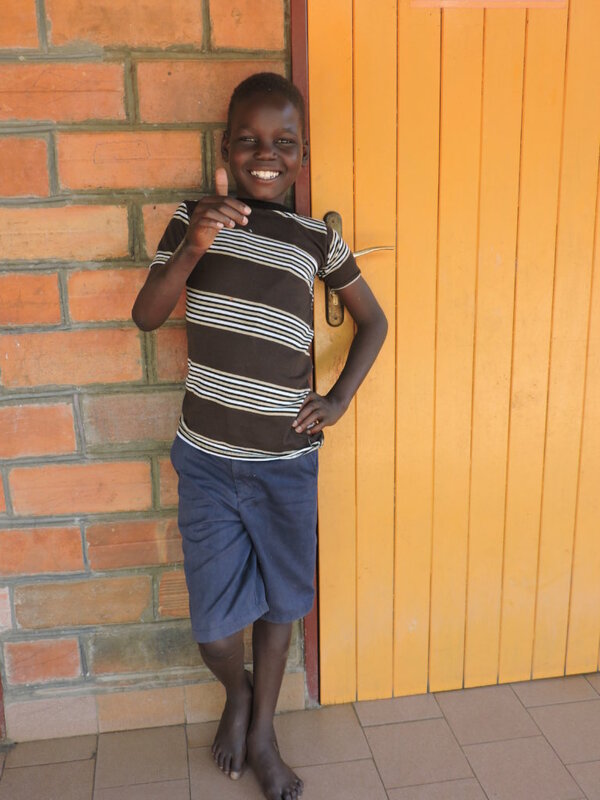 Families will receive support for food, accommodation, transportation, education and psychological counselling. This project helps to improve the quality of children's lives by training staff in the management of childhood cancer and educating the public. 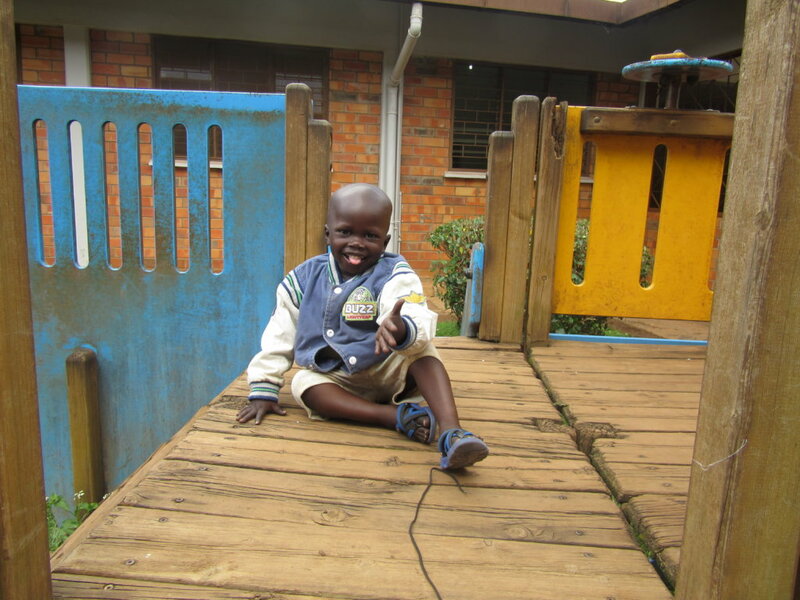 It can serve as a model of care for other centers in northern Uganda interested in developing or participating in childhood cancer programs.